Killers’ frontman Brandon Flowers reveals the solo album release date of ‘Flamingo’ after the jump. Long-running skacore octet the Mighty Mighty Bosstones have scheduled a week-long tour primarily of the East Coast and Midwest for this August. Dates after the jump! Check out the video to see Ryan, Peter & Nick perform a cover of the Goo Goo Dolls’ “Slide” after the jump! 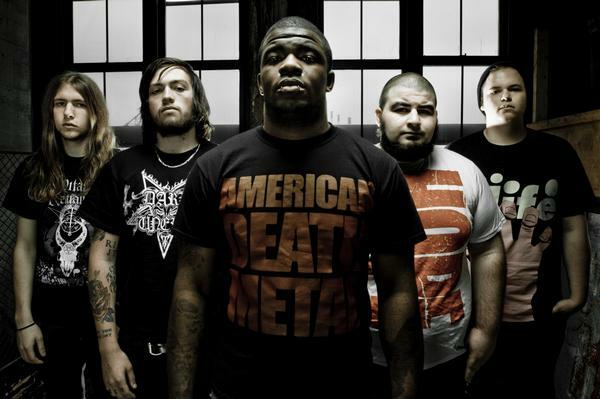 Over a year after the release of their 2009 Billboard-charting debut DEPTHS and countless tours later, Chicago deathcore heavyweights, OCEANO have begun recording their highly anticipated followup album to be released later this year. A video of Eminem performing “Not Afraid” with Travis Barker on drums can be seen after the jump! I feel like anything with Travis Barker on drums is GOLD. The Kinks bassist Pete Quaife passed away at the age of 66 after a long struggle with kidney problems. Century Media Records is proud to announce the following songs for all Rockband X-Box 360 users. Music from current genre leaders SUICIDE SILENCE, WINDS OF PLAGUE and IN THIS MOMENT are on the setlist. debut album Cross Your Fingers! 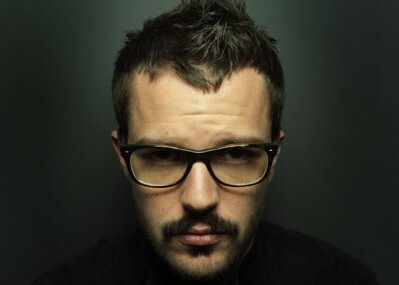 Maniac, featuring Shawn Harris of The Matches, have pressed a limited-run vinyl of Extended Play. Click here to grab a copy. A7X have unveiled their new widget which fans can access the “Nightmare” lyric video, news updates, upcoming tour dates, pre-order the limited edition “Book of Nightmares”. Widget preview after the jump.